Sekiro PC System Requirements: What are the System Requirements? 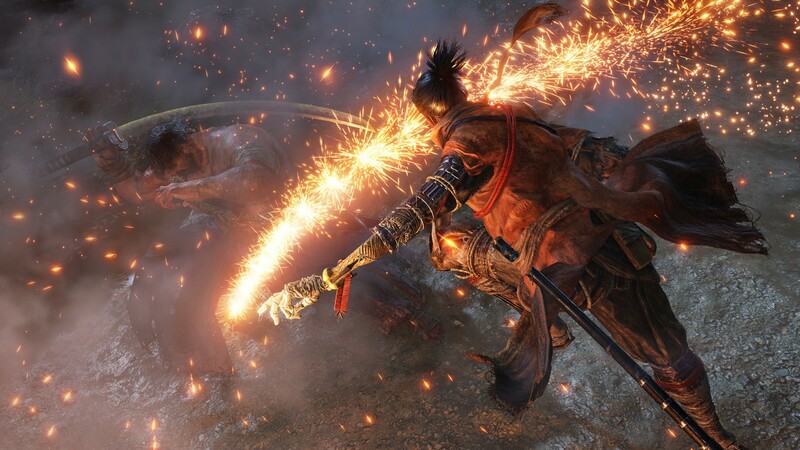 Sekiro: Shadows Die Twice is a long-awaited return to form for the Souls games made by FromSoftware. Of course, one of the greatest platforms to play this game on is the PC platform. In fact, Sekiro is actually quite popular in the Steam Wishlist. 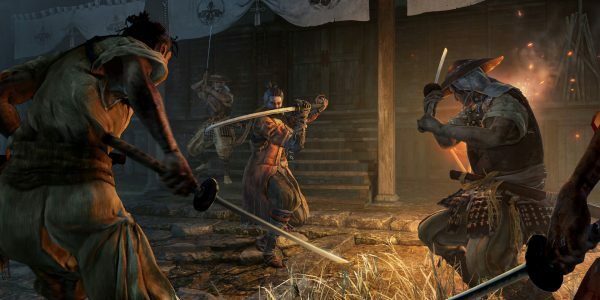 Some players might be wondering what the Sekiro PC System Requirements are. Fortunately, Activision has revealed the recommended system specifications for the best experience available. The game will launch on Xbox One, PC, and PlayStation 4 on March 22. If you want to know a bit more about the game’s story; Check out our analysis on the game’s latest Story Trailer. Make sure to stay tuned for more news and updates.